It is nice to see the number of cycling paths in Bratislava increasing. However, in some locations, they overlap with the sidewalks. The sidewalks are most often merged with the cycling paths at intersections and pedestrian crossings. 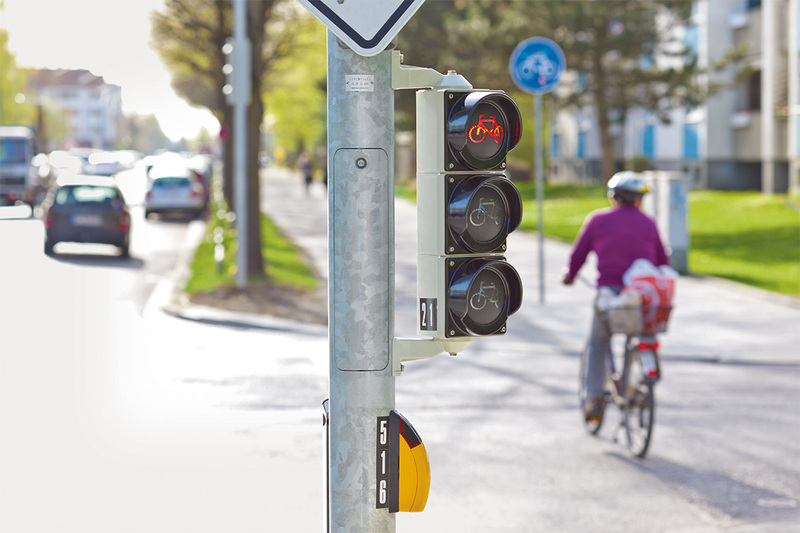 The traffic lights apply to both pedestrians and cyclists, which can cause dangerous situations at the crossings. Implementing traffic lights for cyclists could increase the safety of pedestrians as well as the cyclists themselves. Modern LED traffic lights are energy saving and long-lasting, resulting in low maintenance requirements. Traffic lights can be positioned at cyclist eye height, which also contributes to better orientation at intersections, increasing safety. Such lights are able to give different instructions to cyclists and pedestrians, including longer green lights for the bicycle riders due to their crossing time needs. 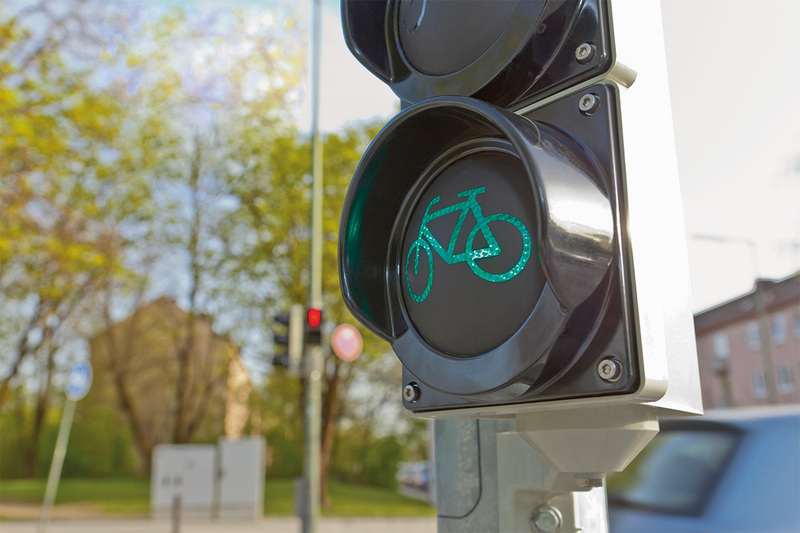 Installation of such bicycle traffic lights would be a low-cost solution, improving safety and comfort at intersections for both the cyclists and pedestrians.